Description LOOK!!!!!!!!!!!! !, REALLY LIKE BRAND NEW!!!!!!!!!!!!! !, LOW MILES LIKE NO MILES!!!!!!!!!!!!! !, LOW MILES!!!!!!!!!!! !, 4 WHEEL DRIVE!!!!!!!!!!!! !, DEALERSHIP SERVICED!!!!!!!!!!!!! !, GOOD SERVICE RECORDS!!!!!!!!!!!!! !, ONE OWNER!!!!!!!!!!!!! !, CLEAN CAR FAX!!!!!!!!!!!! !, NO ACCIDENTS!!!!!!!!!!!! !, 4 CYLINDERS!!!!!!!!!! !, BACK UP CAMERA!!!!!!!!!!!!!! !, POWER WINDOWS, LOCKS, MIRRORS!!!!!!!!!!!!!! !, BLUE TOOTH!!!!!!!!!!!! !, TEST DRIVES ARE FREE!!!!!!!!!!!!. 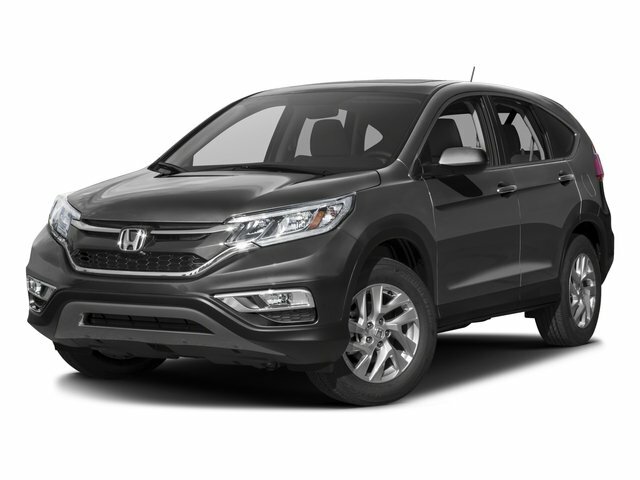 This 2018 Honda CR-V LX is offered to you for sale by Hudson Honda. This 2018 Honda CR-V comes with a CARFAX Buyback Guarantee, which means you can buy with certainty. If you're in the market for an incredible SUV -- and value on-the-road comfort and manners more than ultimate off-road prowess or tow capacity -- you'll definitely want to check out this Honda CR-V LX. Everyone hates the gas pump. Skip a few gas stations with this super fuel efficient Honda CR-V. This AWD-equipped vehicle handles well in any weather condition or terrain. You'll benefit from superb handling, improved steering and excellent acceleration. Check out this gently-used 2018 Honda CR-V we recently got in. When you purchase a vehicle with the CARFAX Buyback Guarantee, you're getting what you paid for. This Honda CR-V LX has a tough exterior complemented by a well-designed interior that offers all the comforts you crave. Save money at the pump with this fuel-sipping Honda CR-V. Enjoy the grip and control of AWD performance in this nicely equipped Honda CR-V.